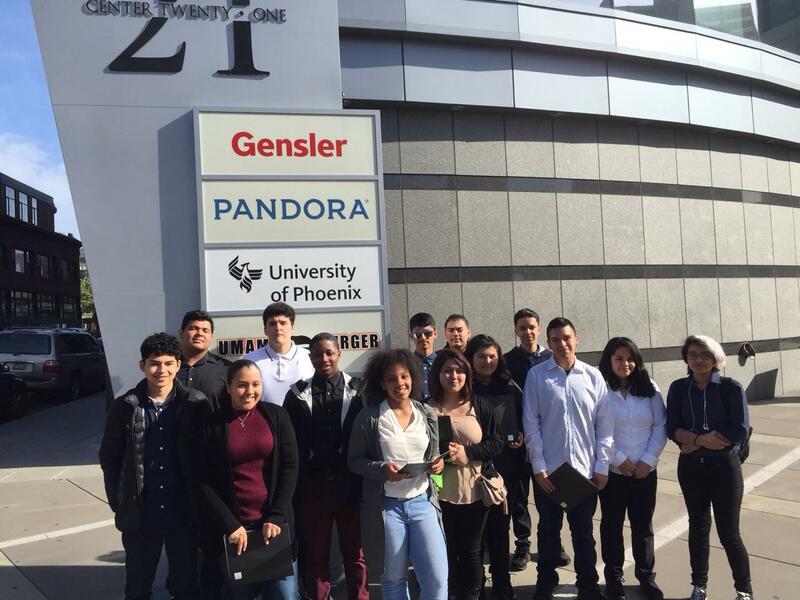 Kennedy ITA students gave up a day of their spring break to get dressed up and attended a career based field trip to Pandora. 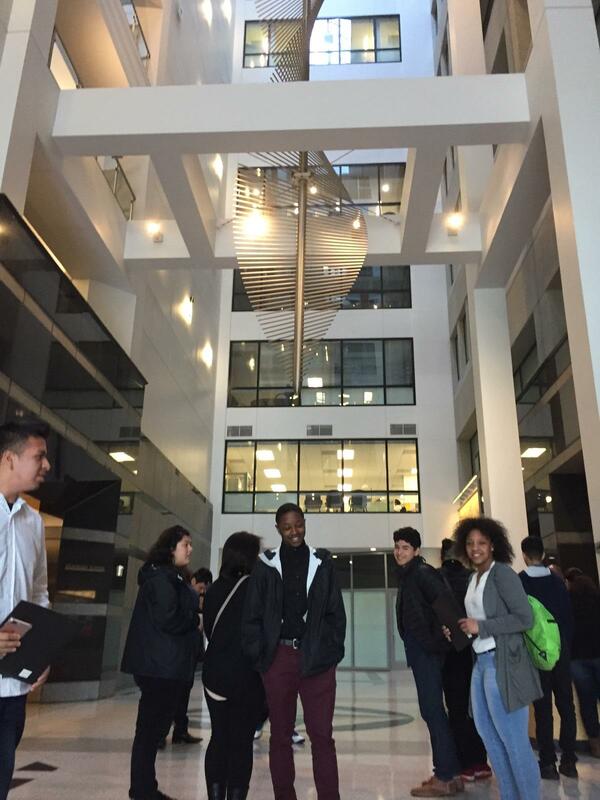 15 ITA students spent the day listening to Pandora employees, explain how the company operates. They learned how Pandora selects the music they play and also how to make commercials. A few of the students actually made their own commercial. The experience of going behind the scene to see how a huge company operates is exceptionally rewarding.